This is a very well decorated Country Pleasure gelding! 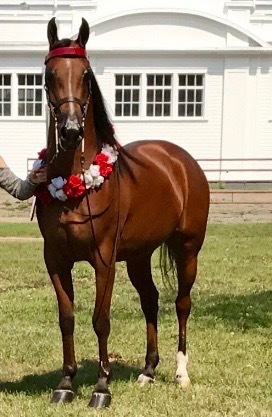 Numerous regional and national wins including 2017 Canadian National Reserve Champion Country Pleasure JTR. “Roland” has a lot more winning to do for you!